Guest blog by Jennifer McAleer, Founder and CEO of Jade and Jo. Just relax! Stop trying and it will happen, probably when you least expect it. You can always adopt. You are over 40, dear. Have you considered a sperm donor? Just get a cat. Everything happens for a reason! “Well-intentioned” suggestions from friends, family and sometimes people we barely know, are surely familiar to anyone who has struggled with fertility. The undertone of each of these comments insinuates we’re doing something that’s just not right, and the failure to conceive is due to some fault of our own. When we hear these comments from our biggest supporters, why would we continue to seek out their encouragement? We don’t. We go silent, we hide, we lie, we feel shame. We feel shame – why, when poly-cystic ovarian syndrome (PCOS) and endometriosis are surprisingly common conditions. What’s more, one in eight couples have trouble conceiving, and the presence of more than 80,000 unregulated endocrine disrupting chemicals potentially threaten the fertility of both men and women. Statistics may not bring comfort but enlightens us with knowledge that there are tens of millions of us around the globe. Yet, we still suffer alone. . . I am not shy, nor am I afraid to speak my mind but fertility issues turned me into a person that I didn’t know. I discussed my struggles with no one – not even my closest confidantes. Nobody knew how ashamed I felt, nor how angry I was that my life circumstances didn’t allow me to have children when I was considerably younger. I didn’t think anyone would understand or could listen objectively and not try to “solve” my problem, with suggestions that anyone in this situation would have already thought of; even though there are at least 8 million women just like me, who were apparently staying silent too. Our silence is hurting us and keeping the shame in business. Getting and staying pregnant is taken for granted by our society. Most of us don’t talk about our struggles so can we really blame society? We talk and support each other on our journeys privately on social media boards, which helps, but may not be enough for those who want to stay private, or are not comfortable with sharing their stories online, even in the safest of environments. Realize that you are no less of a woman because you experience fertility issues. Say something. Do something. Tell your story. Whether you write a blog, a book, an article, participate as a fertility advocate or in an online support group, sharing your story with the community will not only help you, it will expand the conversation and allow others to come forward and share their stories. Amazing things happen when we start talking! 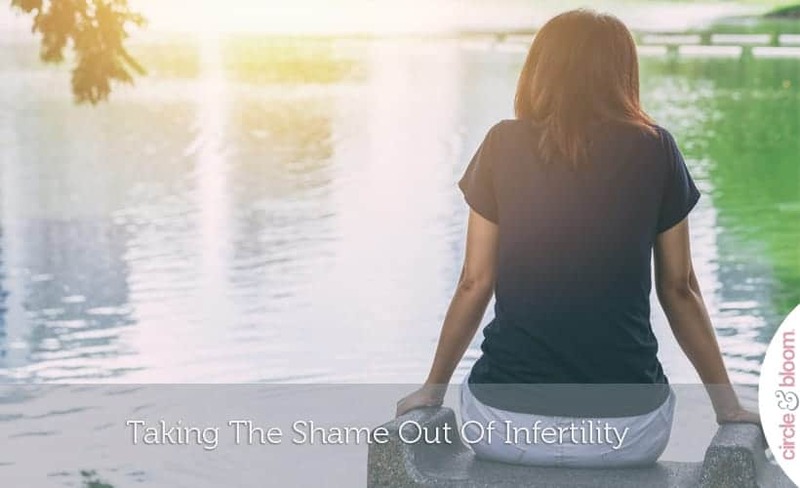 By using our voices to educate and create awareness, we can help to eliminate the perceived stigma of infertility along with the unnecessary shame. 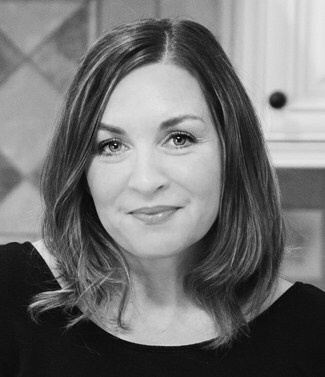 Jennifer McAleer is the Founder and CEO of Jade and Jo which provides nutritious choices to women who are trying to conceive. 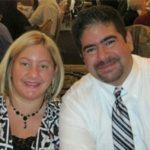 After struggling with secondary infertility and multiple miscarriages, she wanted to create a company that provided a stress free option for maintaining a fertility friendly and hormone balancing diet. She lives in Raleigh, NC with her husband and two children.